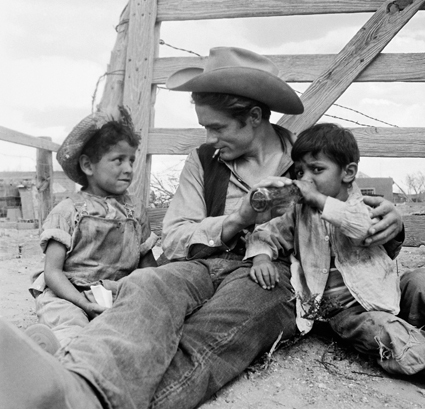 In 1955, George Stevens’ Hollywood epic movie Giant, nominated for ten Academy Awards, brought to the American public an unflinching look at racism and segregation that Mexican Americans endured throughout the Southwestern United States. 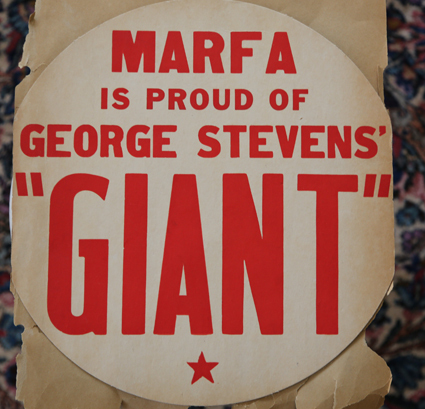 Fifty years later, award winning filmmaker Hector Galan looks at the making of Giant in Marfa, Texas, the very town where Mexican Americans were living the controversial themes in the movie, a strange conjunction of art and real life. 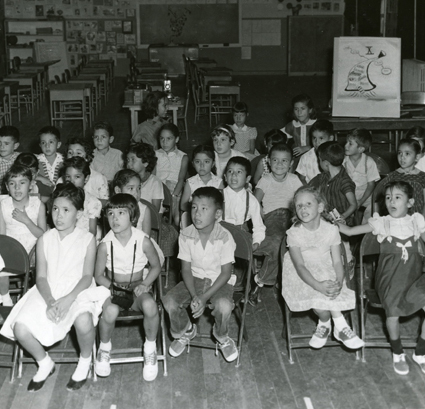 Children of Giant will explore the social effects of the making of the movie during the summer of 1955 on the citizens of Marfa – both Anglos and Mexican Americans. Multi-award-winning documentarian Hector Galan has a long history of almost 25 years with PBS, having produced numerous specials as well as productions for AMERICAN EXPERIENCE and FRONTLINE. In 2014, Galan completed a six-part global television series, “The Road From Christ to Constantine,” filmed in Israel, Turkey, Italy, North Africa, Greece, and England. Gland was a founding board member of ITVS, has served on the PBS content committee and has mentored at the CPB Producers Academy.